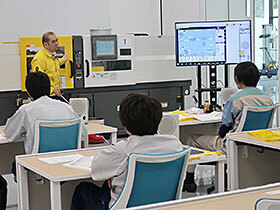 FANUC ACADEMY provides regularly various practice based training courses for mainly Japanese domestic customers for the best use of FANUC products. 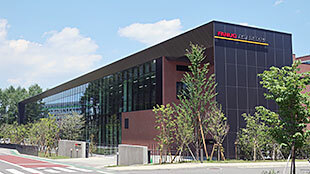 For overseas customers, FANUC Overseas affiliate companies provide locally suitable training courses at their facilities. 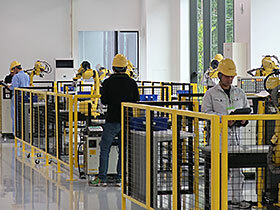 When a desired course will not be available at the overseas company, it is required for a customer to inquire FANUC ACADEMY through the company about the availability of the course. 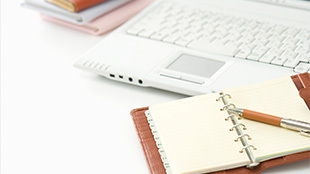 The training courses for overseas customers will be opened not regularly but as a required basis at FANUC ACADEMY. Your kind understanding would be appreciated. 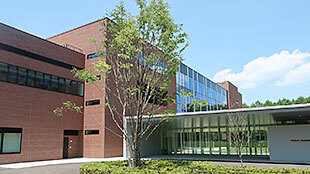 FANUC ACADEMY has three departments of FA, ROBOT, and ROBOMACHINE.